Welcome. 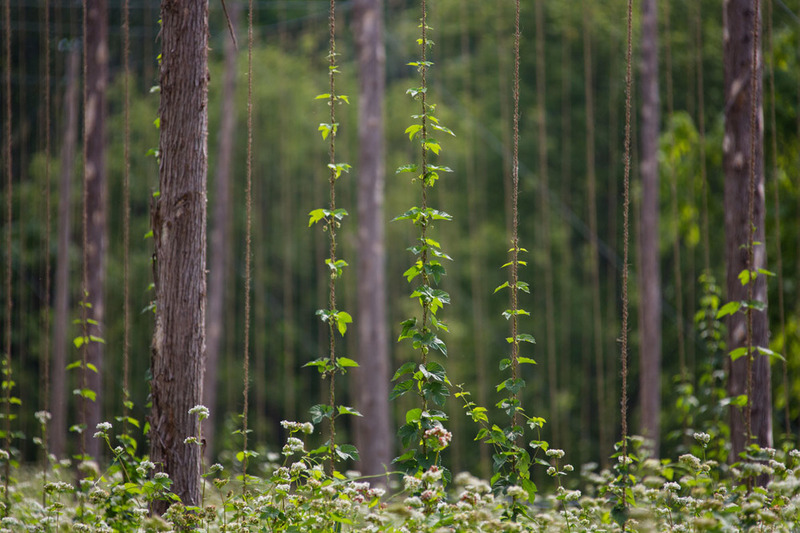 We are Groovy Hopster Farm, a locally sourced, heritage hop farm located in Chelsea, Michigan. 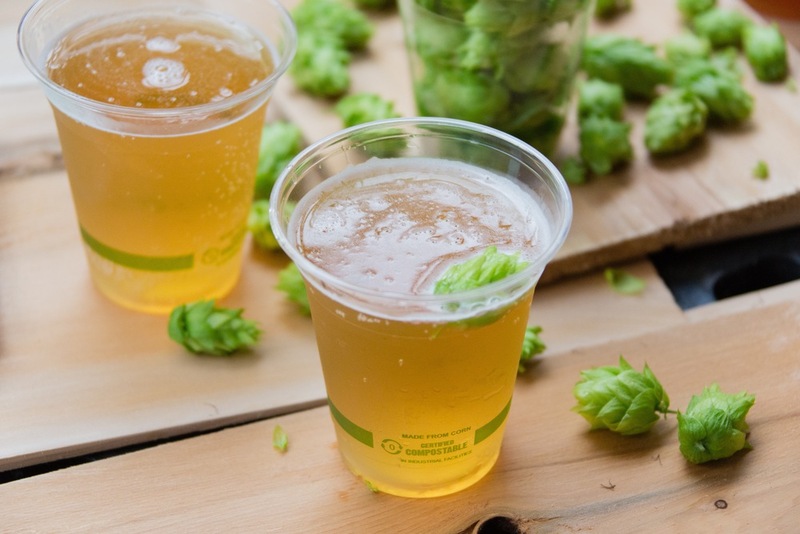 Thanks to the glacial richness of Michigan soil, our hops are bursting with flavor for your perfect brew. Engineered with innovation, experience, and a taste for delicious beer, we feel our American-born blend of seasoned hops are just, well, groovy, and we sure hope you do too. Groovy Hopster Farm. Locally loved and cared for since 2014.